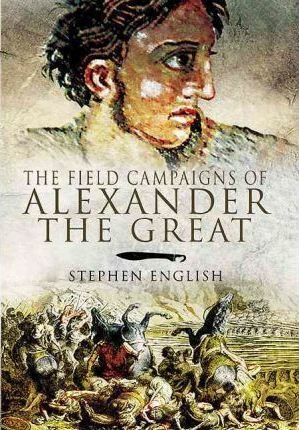 There is a copious literature on Alexander the Great, but most are biographies of the man himself, with relatively few recent works analyzing his campaigns from a purely military angle. This book will combine a narrative of the course of each of Alexander's campaigns, with clear analysis of strategy, tactics, logistics etc. This will combine with Stephen English's The Army of Alexander the Great and The Sieges of Alexander the Great, to form a very strong three-volume examination of one of the most successful armies and greatest conquerors ever known.